The greatest in its class. The Yamaha B3 Upright Piano is carefully designed with a taller, grander structure. Equipped with longer strings, inevitably producing stronger sounds. The B3 upright piano is built to create the most powerful bass notes, the warmest tenor sounds with the gentle sparkle of the treble. Fashioned with the highest quality materials, Yamaha promises a rich and far-reaching sound. The B series delivers a unique combination of performance and attention to detail at more affordable prices. 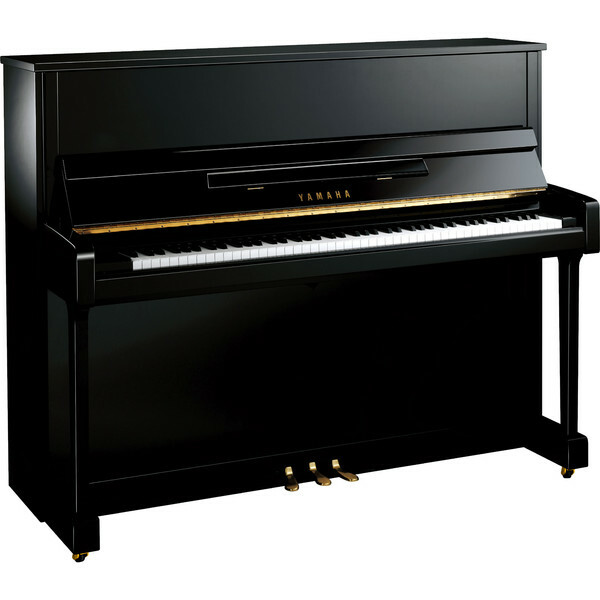 The sturdy design features back posts for added strength, giving the B pianos an unrivalled richness and depth of sound. Yamaha's pure, clear tone and responsive keyboard touch make these uprights ideal for beginner piano students. The B series’ slim profile and smart aesthetics are ideal to suit the home environment without using excessive space. 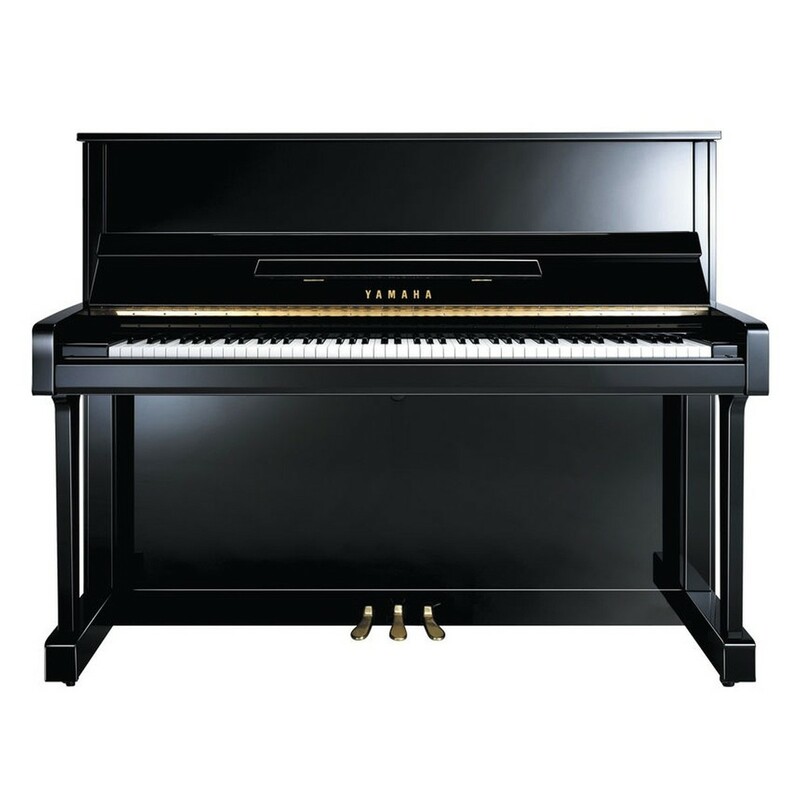 All of this plus the lasting beauty and years of enjoyment from Yamaha’s renowned craftsmanship.